Address Custody is not the form you're looking for?Search for another form here. 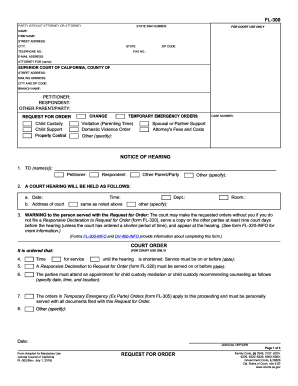 GF-40a, Order On Petition For Modification Of Order Of Custody visitation, PDF · WORD · WPD ... 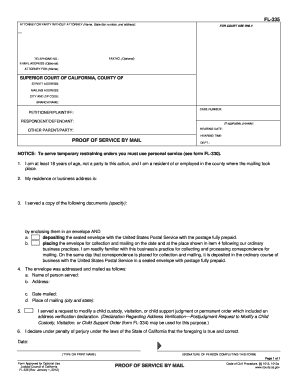 Uniform Child Custody & Jurisdiction Act (UCCJEA) forms. 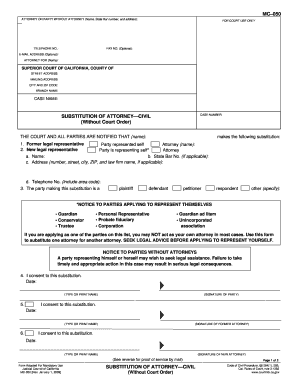 You can find Judicial Council forms at the California Courts Web site. Riverside Superior Court also has ..... Probate-All, Probate Verification, RI-PR017, 12/12.